It is Alex De Rossi who shines in the pilot week of Since I Found You. 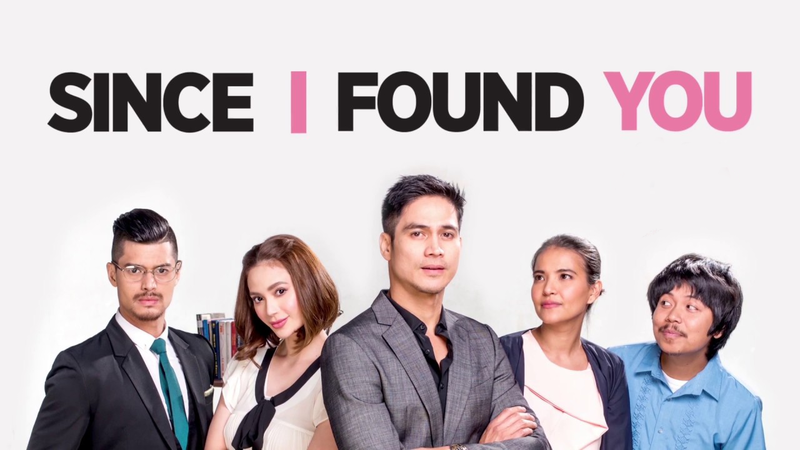 The first few episodes of ABS-CBN’s newest primetime soap Since I Found You devote time to the main characters Nathan and Dani, played by Piolo Pascual and Arci Munoz. Nathan is a self-made man while Dani is a poor but feisty young woman. She is also the enterprising type, moonlighting on odd jobs while out to land a stint as a practicumer. As teleserye fate would have it, the two figures in an unpleasant encounter at a bar and cross paths again in the office of a construction company, both businesses owned by Piolo’s character. Things are treated lightly, if a bit too much. One starts wondering how Arci’s kookiness can make her get away with the stunts she pulls off in such a corporate setting. In real life, company rules would have been stringent. It is too early to tell how the main love story between Nathan and Dani will progress. We can make guesses, of course, but in the world of local soaps, anything is possible. Perhaps it would help if Munoz could tone down her acting a little. There are scenes where she comes off more natural, like in the impromptu date in a carinderia but in the other sequences, Munoz has a tendency to overdo the ‘keber-sa-mundo’ stance. Piolo and Arci would also have to work double time to find a shared rhythm. 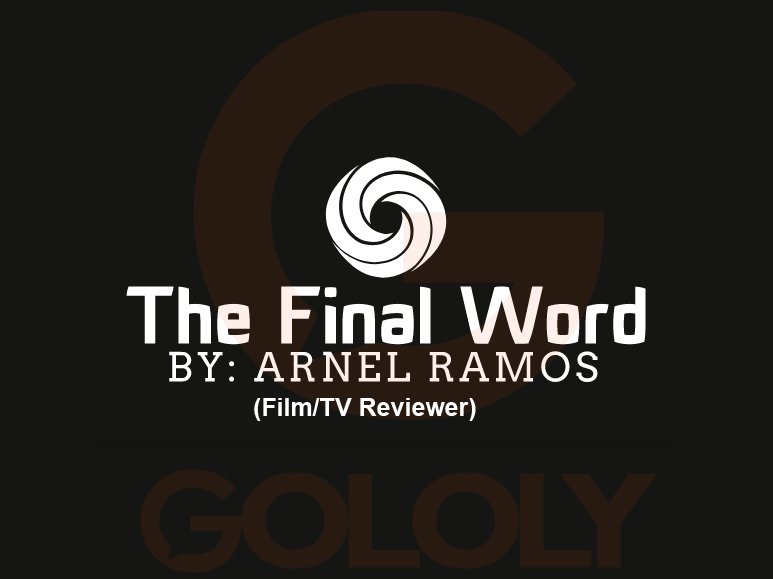 There are three more characters who gravitate around the two leads: Alessandra De Rossi, Piolo’s secretary; JC De Vera who plays Piolo’s assistant; and Empoy as Piolo’s driver. There are attempts to show that a hard-knock past has transformed Piolo’s character into a cold-hearted man. One of the episodes features a “welga” staged by Piolo’s dissatisfied employees. The basic plotline about a spitfire who encounters a rich callous guy is reminiscent of Julia Roberts’ star-making vehicle Pretty Woman. But if we are to go by the first few episodes of the new Antoinette Jadaone-helmed series, it comes as quite a bit of a surprise – and yet not so – that the one who emerges as the more interesting character is the role played by Alessandra De Rossi. She is a single mom being wooed informally by Empoy’s character. Snatches of what made their team-up work in the huge hit Kita Kita manifest in their scenes together. There is an easy, never overbearing rapport between these two actors. And again, De Rossi is such a gifted actress that she is able to lend humanity to her character which gives the scenes where she is in a raw, quiet power. Less, after all, is always more.